Happy Valley or the Village Center. Ski in / ski out!! 4 tv's with Big White cable, vcr, dvd player, Playstation 2!! including phenomenal powder bowls, glades and marked trails. acres are illuminated for night skiing and riding. winning wines, to bar snacks and take out pizza. 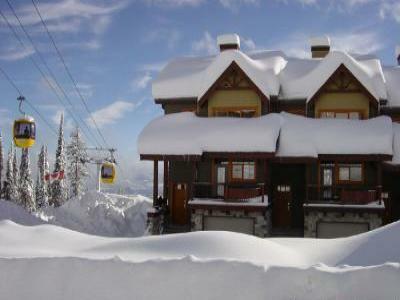 If You are Looking for Big Snow, Head to Big White! Note minimum stays of 4 or 7 days apply. Please check.